Thank you both for criticizing Chris’s project and for illustrating the importance in some cases of “just arguing semantics”. Thanks for the article. 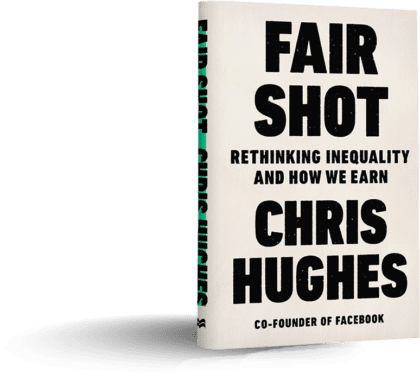 I see some good points in Hughes proposal such as recognizing unpaid work as work too, but a big fail is that only working people deserve guaranteed income. What happens to the elderly, the disabled or the unable?. And I see also a big difficulty in differenciating a working house keeper from a non working PS2 compulsive player. My personal choice is assuming 99% of wageless adults are working in different ways: most of them as care workers, raising children, doing house cleaning, taking care of elderly and the kind. Some of them are writers, musicians, crafters, or whatever. I think they all deserve an income, and this activities are very necessary to build a healthy society.